PLUS WHERE TO GET THEM FOR FREE! So you've been wondering first of all, do I really need all those gorgeous stock photos? What could I even use them all for? 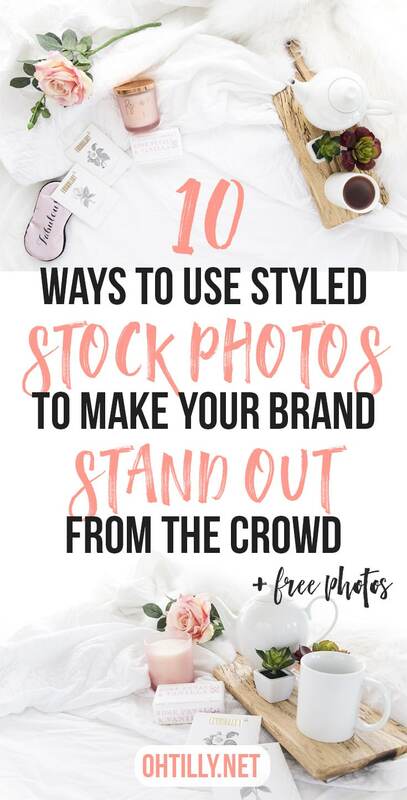 Well here's a list of different ways to use styled stock photos (maybe some you haven't even heard of before) and way down the bottom of this post you can sign up to get three free styled stock photos directly to your inbox each month. In the words of Maui (my kids are currently totally Moana obsessed) You're Welcome! 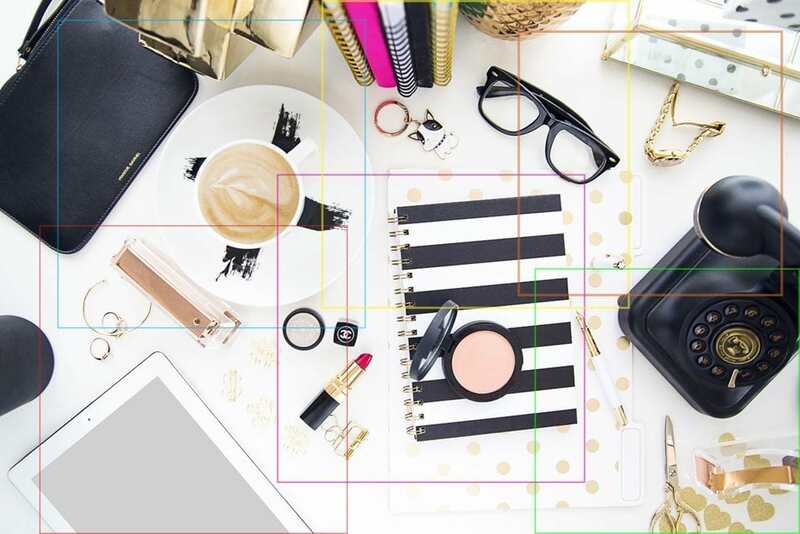 Make some serious impact and use a large image that spans across your page as a blog header. Statistics show that posts with a large image as the header perform better than posts with the title first. Draw your reader in with stunning imagery and they're far more likely to stay and enjoy your post. You have a big surprise coming, maybe a competition, a new product or service and you want to create some buzz in the lead up to launch. 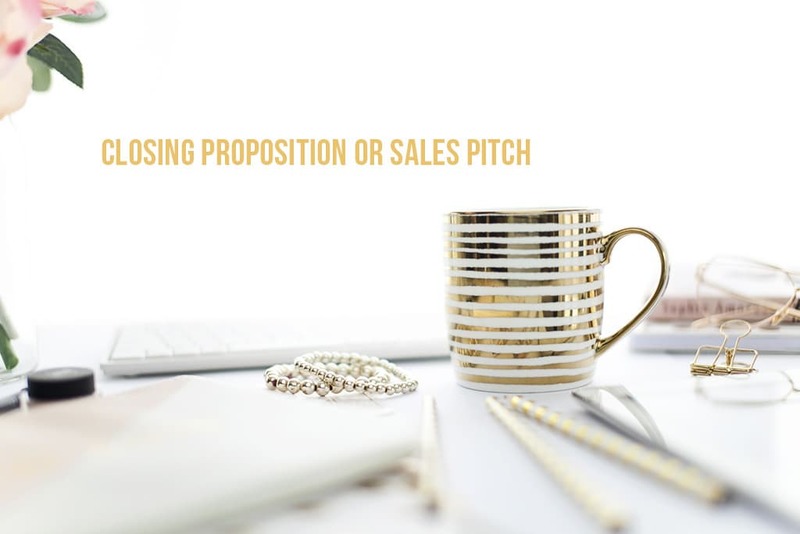 You can't use photos of your product because that would give it all away, but you CAN use styled stock photos, creatively blur them like they're hiding something, superimpose your text or a countdown number. 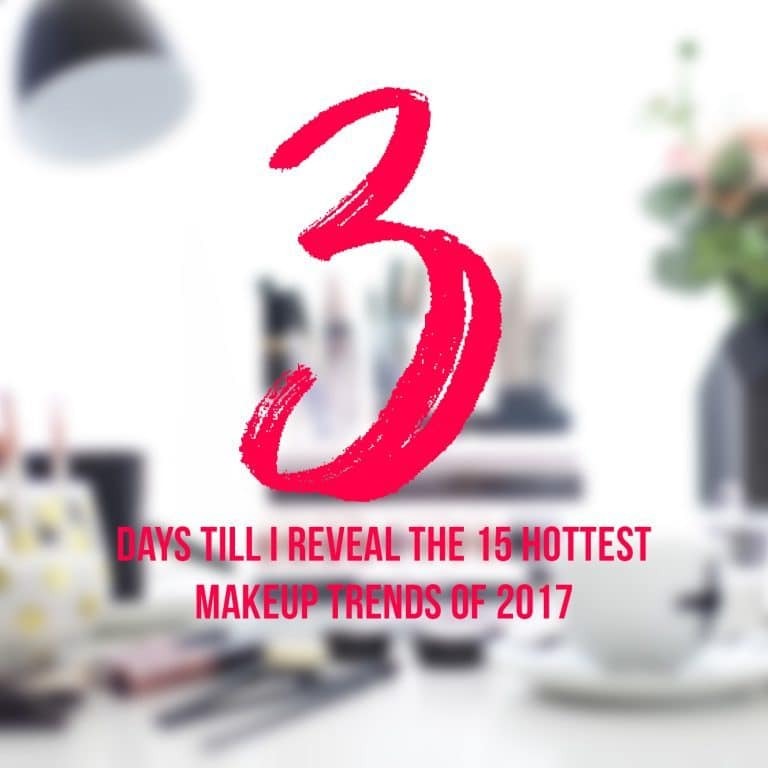 Get people excited and checking back again and again because they want to see the big reveal! Your digital products are probably pretty fantastic, right! But no one will know if you don't show them off with images that match their amazing quality. Styled stock mockups are the answer. 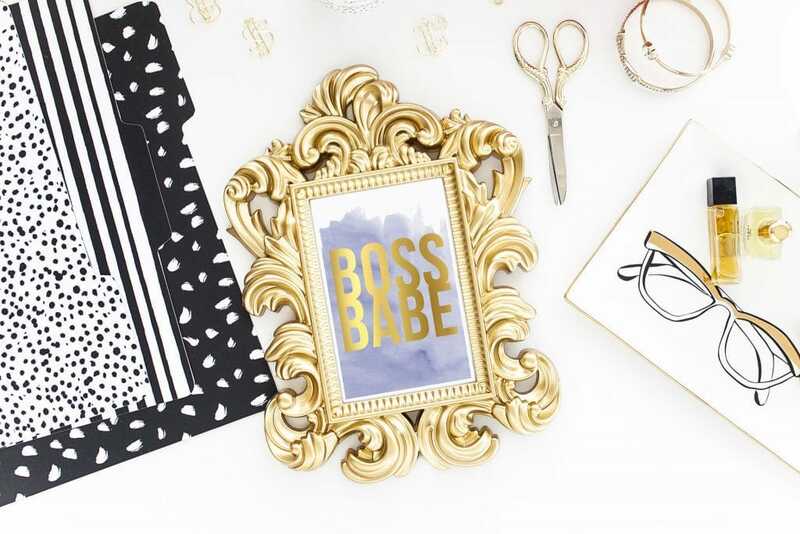 You can get styled stock images with smart phone, tablets and computer screens and you can also get mockups with beautiful frames. So go ahead, show the world your beautiful products. Not only do photo posts get more engagement than links, videos or text-based updates, they actually account for 93% of the most engaging posts on Facebook. According to Kissmetrics, photos get 53% more likes, 104% more comments and 84% more click-throughs on links than text-based posts. The jury is out on this one, Facebook posts with eye catching photos get ALL the attention. A whopping 93% of engagement on Facebook is attributed to posts with photos. Get your business page noticed with stunning styled stock photos. 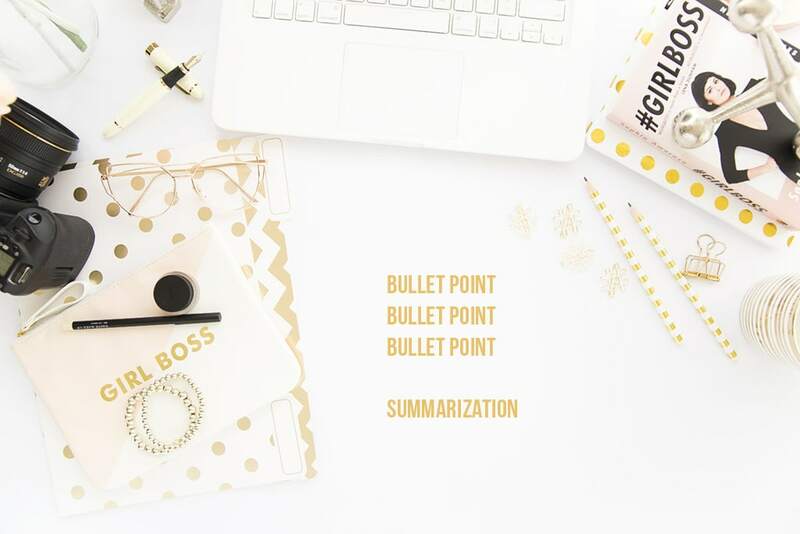 Add some text right on the image or just use the image to headline your words in the post. 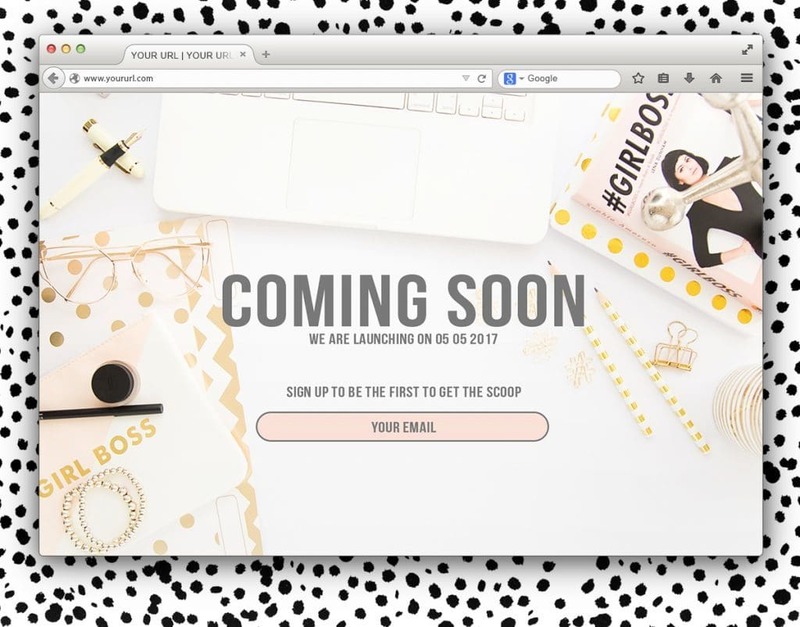 You have a totally stunning new website or blog and you want people to get excited! Not everyone wants to click through, but if you intrigue them with a gorgeous sample they just might be tempted! Device mockups with smartphones, tablets and computer screens are a wonderful and professional way to showcase a snippet of your site to entice a viewer to head over and check out the whole enchilada. Ok ok, so you've probably already thought of this one. There are a LOT of inspirational quotes on Instagram and styled stock photos account for most of the really gorgeous ones. BUT did you know you can crop a single styled stock photo several ways to create more than one quote background. Talk about bang for your buck. 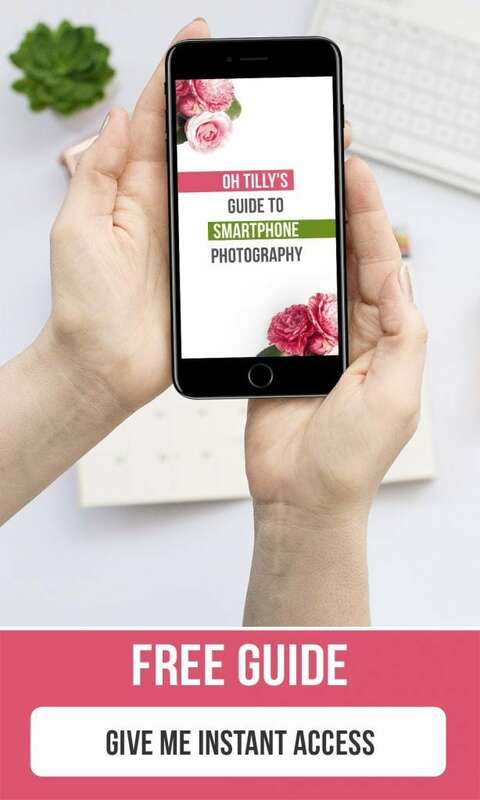 Oh Tilly styled stock photos are very high resolution, so you could crop them a good five times and create five different quote backgrounds and still be posting great resolution for social media. You're building a new site, you still want people to see something beautiful when they check out your domain instead of the dreaded error or worse, a half finished website. Pop up a Coming Soon page with a full screen styled stock photo as the background. Instant class! 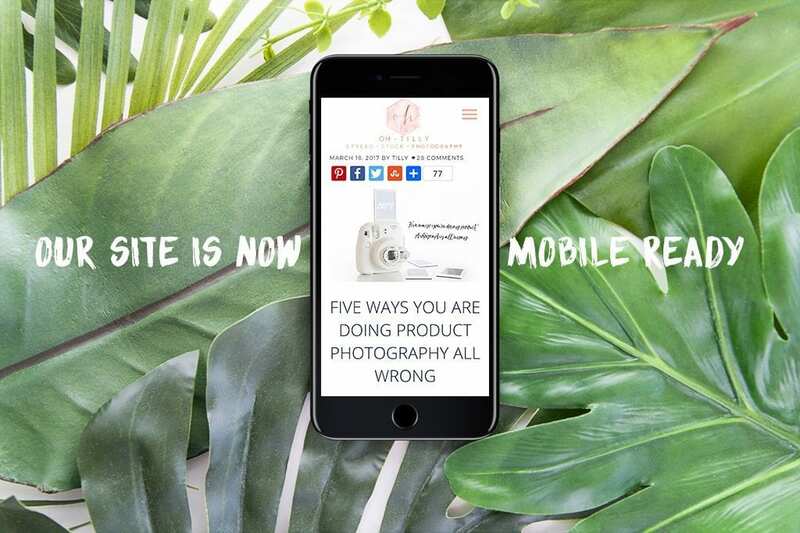 Getting those repins is so important in driving traffic to your website and big, beautiful images help with that. Photographic pins get repinned 3x as often as graphic based Pinterest Pins. 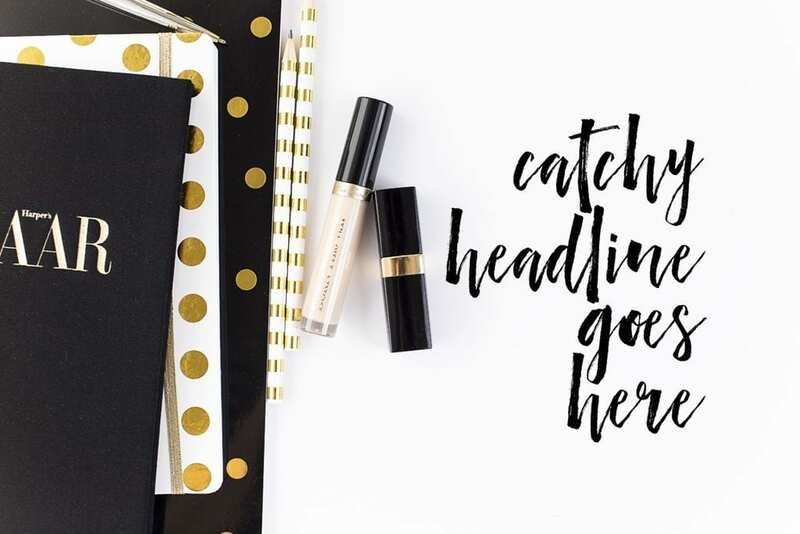 Don't overwhelm your pinnable with text, keep it light and bright and with plenty of negative space. Pretty up that sidebar and entice your viewers to click on your free or paid product with an eye catching ad! Everyone loves a tricked out PowerPoint presentation. Alternate between styled stock full width image and plain colored slide for a clean and not too overpowering effect. 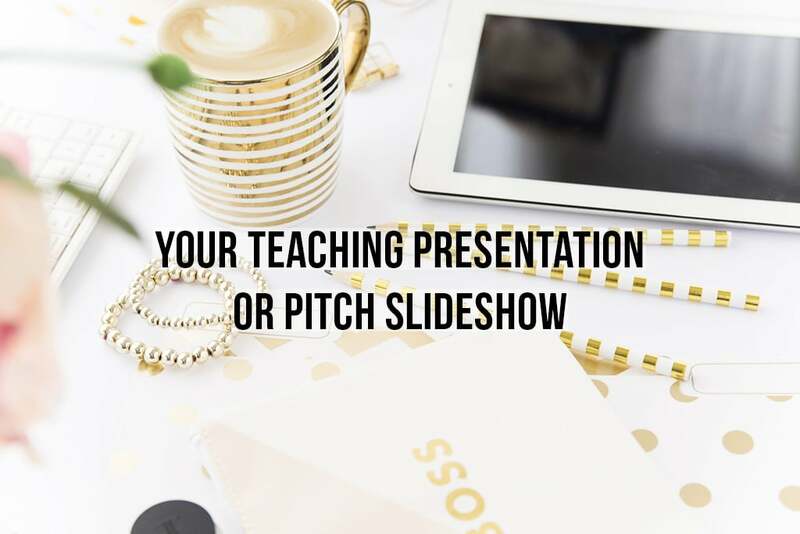 Wow your students or clients with visually appealing slides! 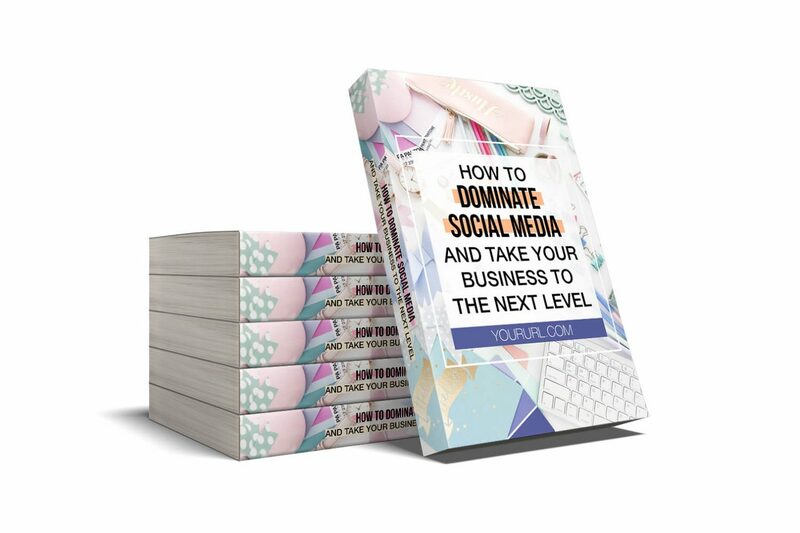 Dress up the cover of your ebook for a more polished and quality look. 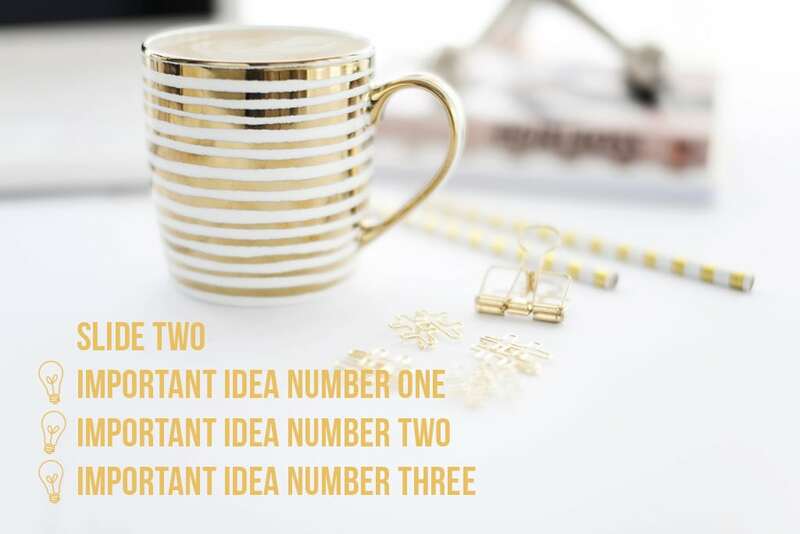 Go one step further and use styled stock images to keep the inside pages interesting, no one likes reading a wall of words with no images. 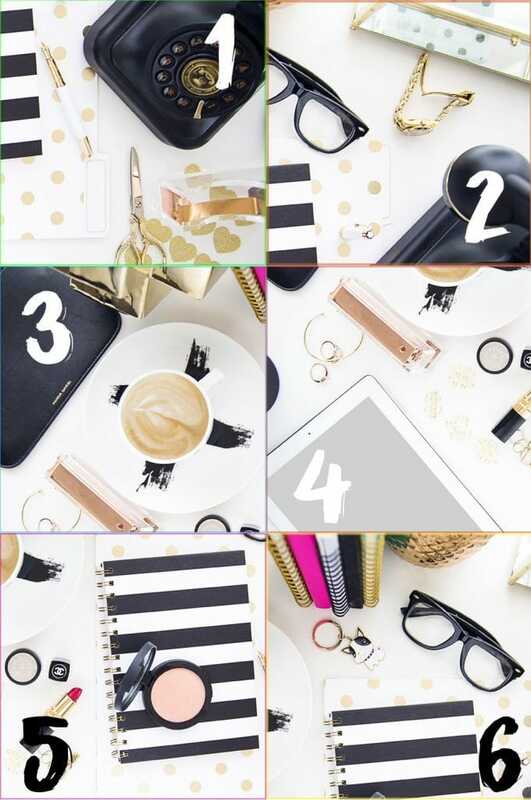 It's that simple, there are so many ways beautiful styled stock photos can take your blog or business site from drab to fab. I couldn't possibly cover all of the ways in one blog post. So go on and add your ideas or suggestions and a link to how you've used styled stock photos in the comments section. 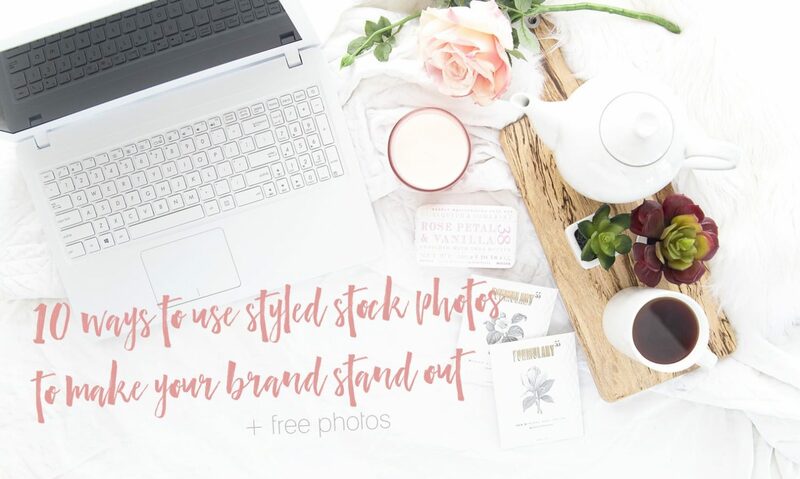 If you want three free styled stock photos each and every month, just sign up below and don't forget to pin, stumble or share this post and help your other friends in business out! WANT 15 FREE PHOTOS RIGHT NOW & FREE PHOTOS EVERY MONTH? That's what I thought! 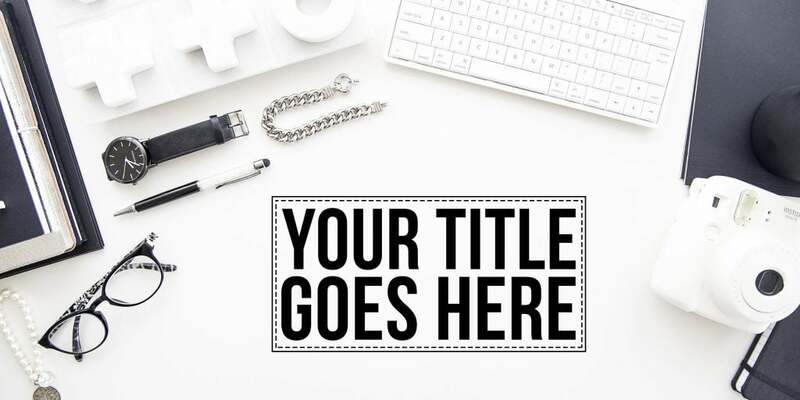 Sign up below to receive a pack of FREE high resolution styled stock photos on the first of every month. Nobody likes spam. I won't send you a thousand emails, and I won't share your email address with anyone. Lol. I tried to click the “count me in” for your ” guide to smartphone photography” example. Adore your pics. Thanks so much! Thank you so much for these handy tips. I am always looking for new ways to use stock photos. Awesome! Thanks so much for the tips and thanks for the monthly freebies! Thank you for such a wonderful tips, hope to apply same to my blog and make talking pictures. That’s so clever! I have a good friend who would take her own ‘stock photos’ when she first started blogging and kept a folder of images on her laptop. She would always take photos when we went out for coffee or lunch especially, as they make great filler images. This was a great post! 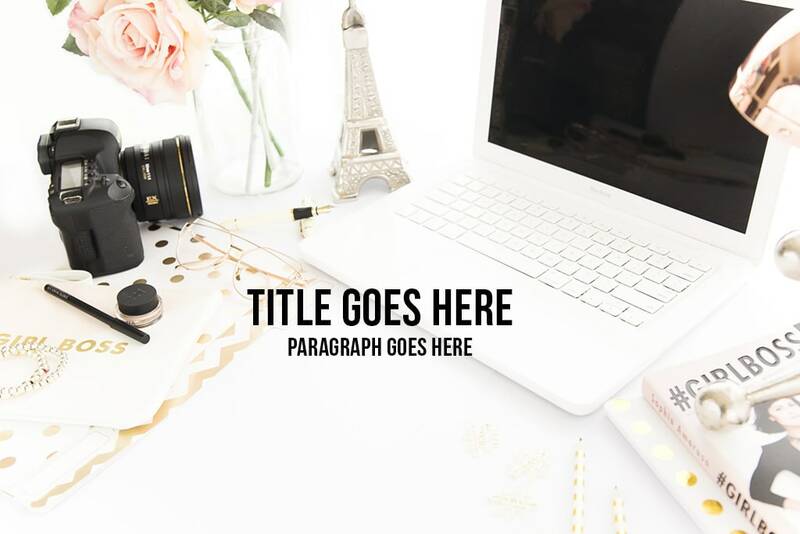 I really enjoy reading about ways to improve my blogging, and I know adding stock photos is a great thing! I love these ideas! The stylized stock photos are so pretty and definitely eye catching. I should definitely use them more! Thanks for all these clever ideas, I always wonder how I can use stock photos like these! These are absolutely gorgeous! 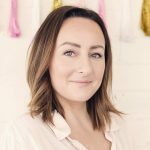 I’ve just subscribed to your blog and I can’t wait to see more of your gorgeous photos. You’ve been a great help, thanks girl! What stunning photos and the layout of the stock photo options is helpful to get new ideas in creating blog photos. Going to share this post and take you up on the three free photos per month. Thank you!